It’s important that you test your strength before tryouts. You should go to a football camp before you tryout for any football team. 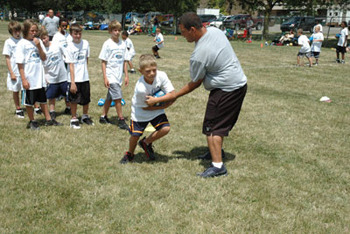 A football camp will teach you how to properly tackle and get hit so that you don’t hurt yourself. Football camps have many experienced coaches that will let you know if you are ready for the real thing. Your football coach will be the biggest factor on whether or not football is a good idea for you. The coach has to make sure that you are safe and it is his responsibility to make sure you are ready to tryout for the team. 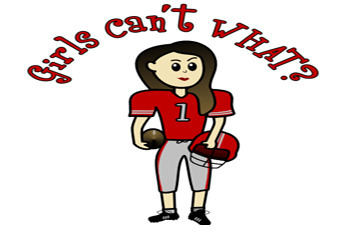 Talk to the football coach and ask him or her what he or she thinks.